In software engineering careers, growth opportunities include engineering management and individual contributor roles as a staff engineer, architect, etc. Modern day careers are jungle gyms — not escalators to the top. 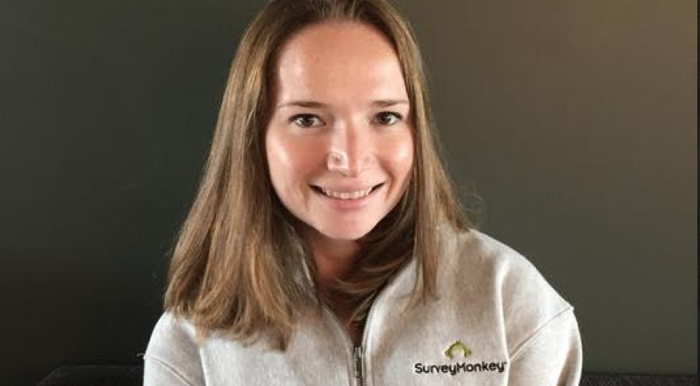 Here are 12 women who are currently leading in engineering management at Uber, Airbnb, SurveyMonkey, Twitter, Salesforce, Lanetix, Slack, Lovely and more companies in San Francisco. Many have mentored at Hackbright Academy – we are grateful for their continued support as leaders in the field! 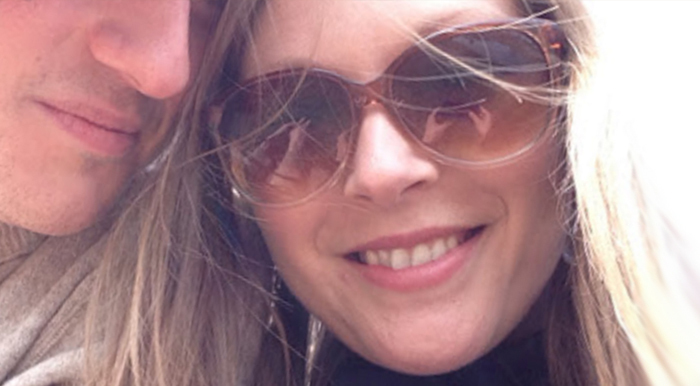 Jess Stanton Venticinque joined Uber as an early software engineer. She was promoted to engineering manager, and now leads a team to improve the developer experience at Uber. 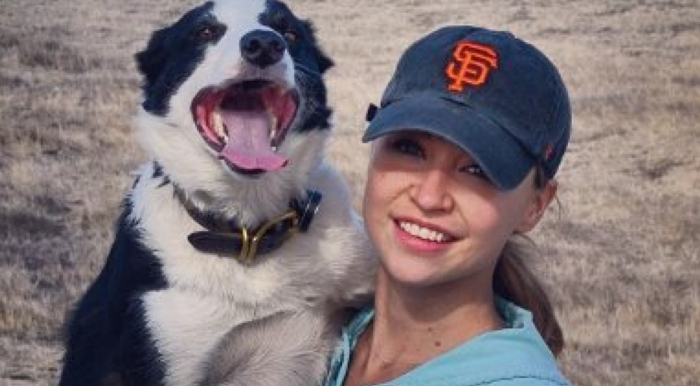 Jess is one of the founders of PyLadies, and has three large dogs. Follow her on Twitter at @tiny_mouse. Hackbright alumna Kyla Farrell joined the engineering team of Lanetix as a software engineer, and was promoted to engineering manager after a year. In her spare time, she mentors new female software engineers at her alma mater Hackbright Academy. Follow her on Twitter at @kyla_farrell. 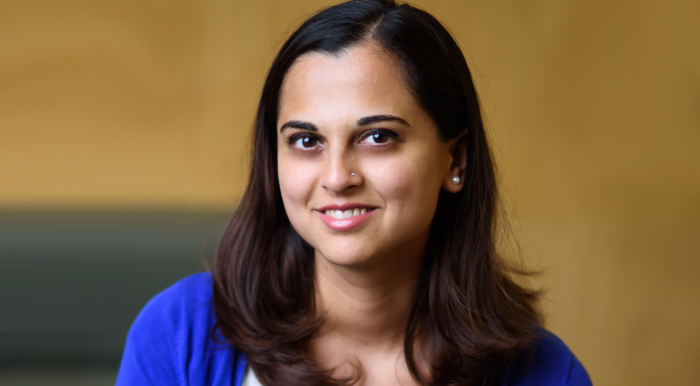 Tasneem “Taz” Minadakis is an engineering manager at Yelp. She explains in an interview with Femgineer that earlier in her career, she didn’t have a good mentor and learned over time to think about planning for the longer-term. In her spare time, Taz is interested in joining a non-profit board. Ana Ulin is an engineering manager at Good Eggs, where she is responsible for the user-facing Good Eggs marketplace experience. She is passionate about distributed systems, and being a caring team lead and manager. She has pursued engineering leadership positions at startups since leaving Google, where she was a software engineer and tech lead on Latitude and Google+. Ana has mentored at Hackbright Academy in the past. Follow her on Twitter at @anaulin. 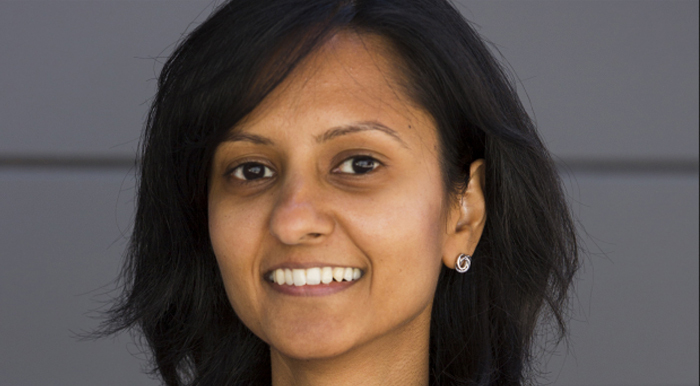 Surabhi Gupta is an engineering manager at Airbnb, where she leads the Search and Discovery team. Prior to Airbnb, she was a software engineer at Google. 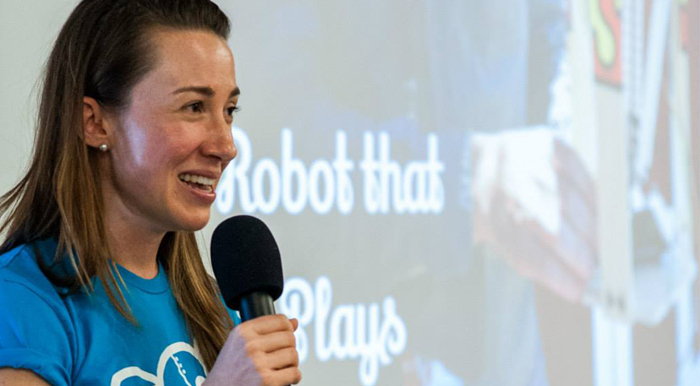 She has mentored at Hackbright Academy, and delivered a keynote for a Hackbright celebration. Follow her on Twitter at @surbs. 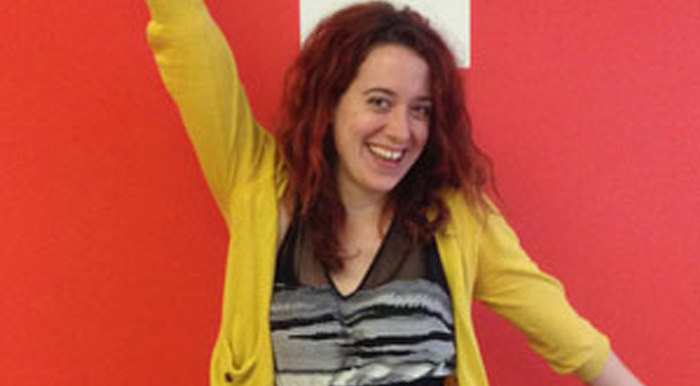 Hackbright alumna Sara Gottlieb is as a software engineer at SurveyMonkey. She read the profile on Jessica McKellar then started to talk with her manager about how to work toward the goal of getting into engineering management. In her spare time, Sara mentors at Hackbright Academy. 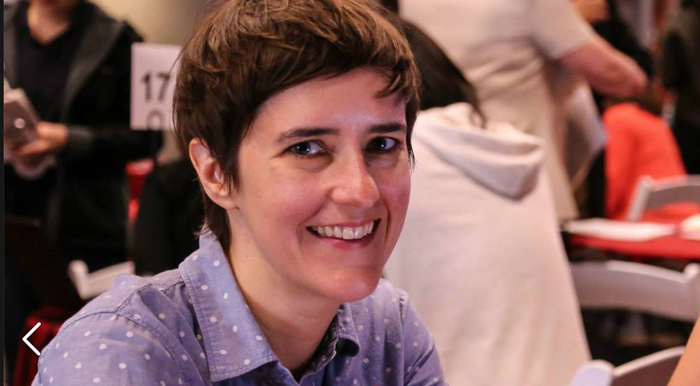 Last year, she taught night classes for women to learn to code at Hackbright. Follow her on Twitter at @saysadie. 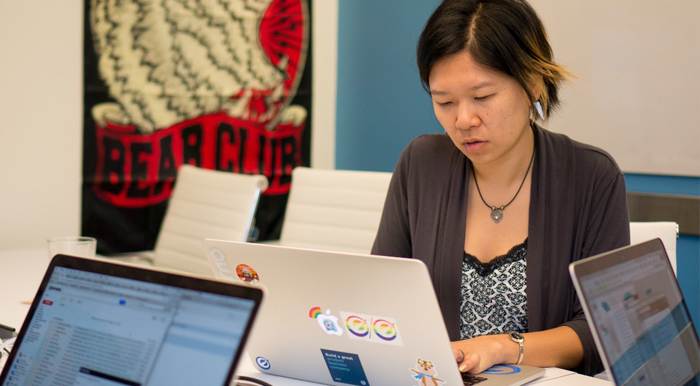 Jenny Lin is an engineering manager at Optimizely. As an individual contributor engineer, she started the web editor team and also became the product owner, responsible for bug and feature prioritization and releases. When she’s not working, she is competing in either bridge or curling. Follow her on Twitter at @_jennylin. Julia Grace is a senior engineering manager at Slack. Prior to joining Slack, she was the first employee and CTO at Tindie, a DIY hardware marketplace acquired by SupplyFrame earlier this year. Prior to Tindie, she was co-founder and CTO of a startups that participated in 500 Startups. Follow her on Twitter at @jewelia. Jan Chong is a Senior Engineering Manager at Twitter, where she owns development of Twitter for Android and Twitter’s mobile development infrastructure. She was interviewed by Women of Silicon Valley about her tips and tricks for succeeding in tech. Prior to joining Twitter in 2012, Jan ran client and server development at OnLive, a cloud gaming platform. Follow her on Twitter at @lesschu. 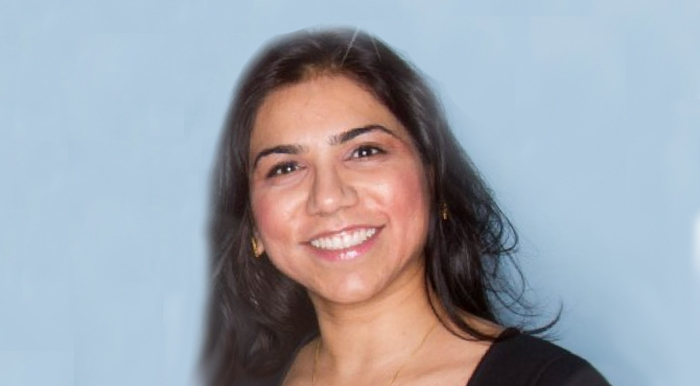 Sukrutha Bhadouria is an engineering manager at Salesforce. 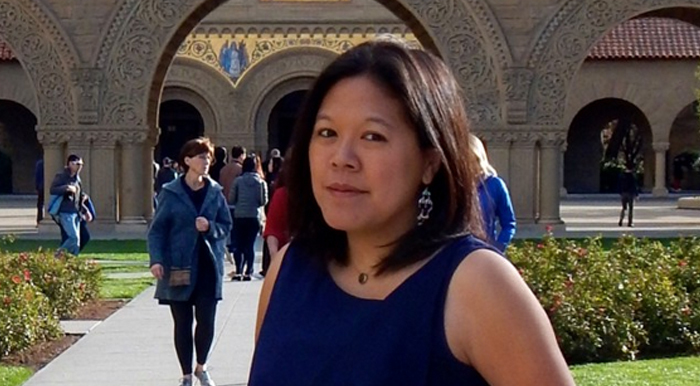 Prior to becoming a manager, she was a senior software engineer in test at Salesforce. Prior to that, she worked at Citrix as a software engineer in test. She is also the Managing Director at Bay Area Girl Geek Dinners. Follow her on Twitter at @sukruthasays. BreannaTurcsanyi is an engineering manager at Wantify. In her spare time, she has taught several courses for the GDI Ann Arbor branch, speaks at JS meetups about THREE.js, and volunteers at a program called Digital Divas that is for middle school and high school girls interested in STEM careers. Breanna is a graduate of Hackbright’s engineering fellowship. Follow her on Twitter at @br3annalynnn. 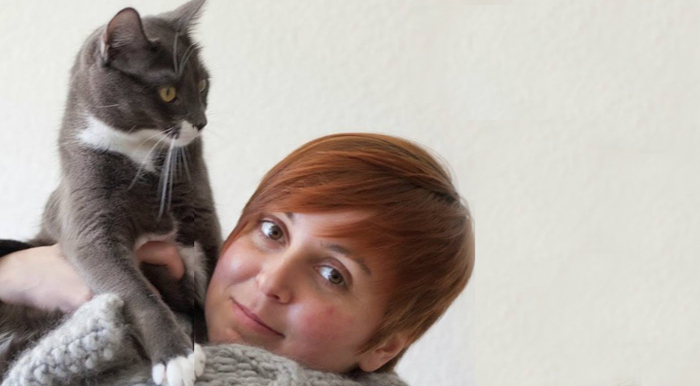 Hackbright alumna Kat King is an engineering manager at Lovely, where she was promoted from being a software engineer. Prior to Lovely, Kat worked in backend engineering at Eventbrite. Follow her on Twitter at @satchkat. Inspired by the women on this list? Learn more about our 12-week engineering fellowship program for women. Want to hire brilliant female engineers? You are invited to recruit from Hackbright Academy – first, become a hiring partner! Know an engineering manager that should be on this list? Let us know in the comments below!